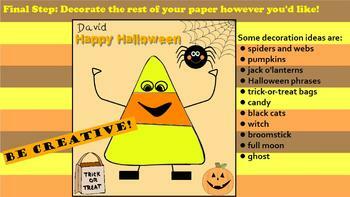 This is a simple but fun activity you can do with your students Halloween week. It should take about 30-45 minutes or so depending on the age of your students. Intended for use with grades K-4. 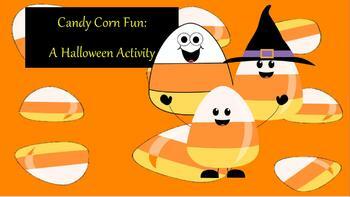 In this activity the students will be making "candy corn men" by following the directions in the flip chart. 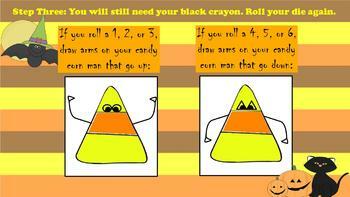 Only supplies needed are the flip chart and template (included), crayons and one die per student. Can be converted to SmartBOARD if you email me after purchase for conversion file. Thank you to www.mycutegraphics.com for allowing me to use your clip art images in this file. 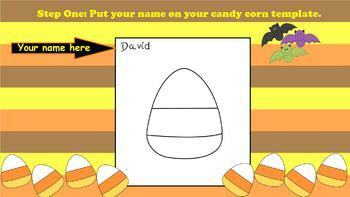 Please visit this site for many great clip art images for your classroom use! !